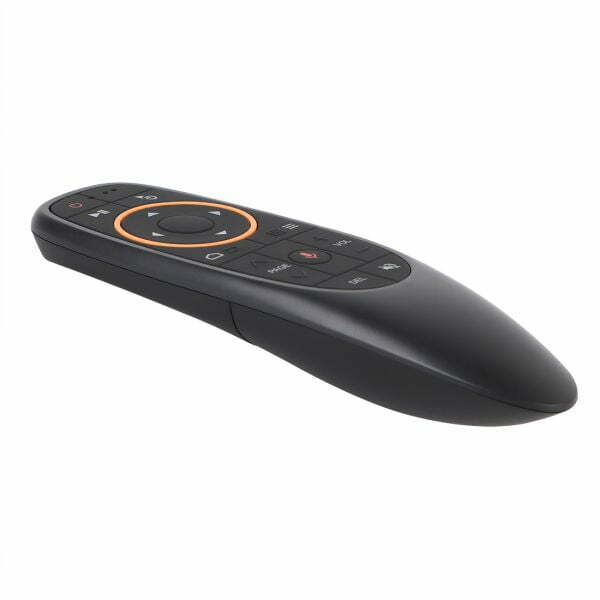 G10 Air Wireless Mouse with built-in axis gyroscope and gravity acceleration sensor and fidelity voice input. 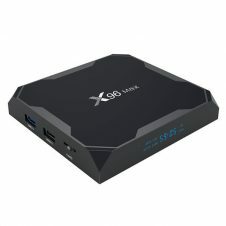 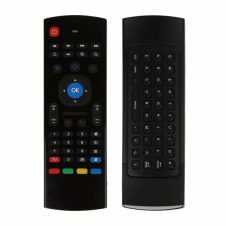 It can perform the functions of a traditional remote control,computer mouse, and gaming motion controller on android platform. 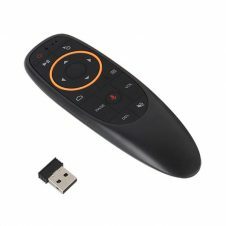 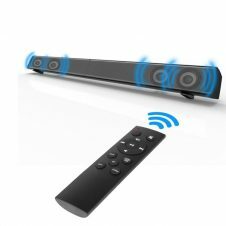 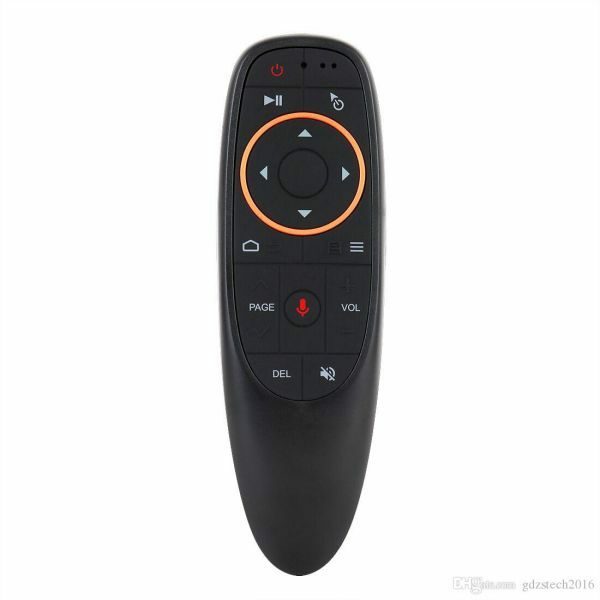 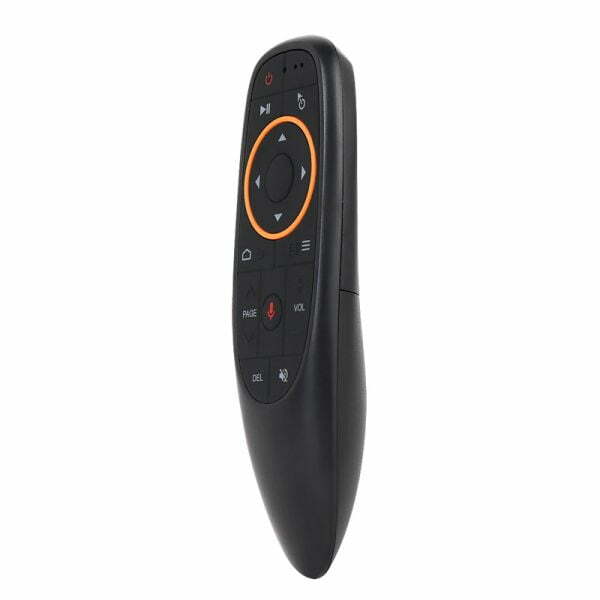 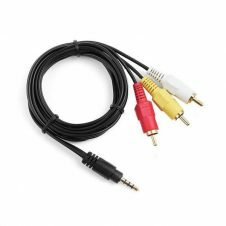 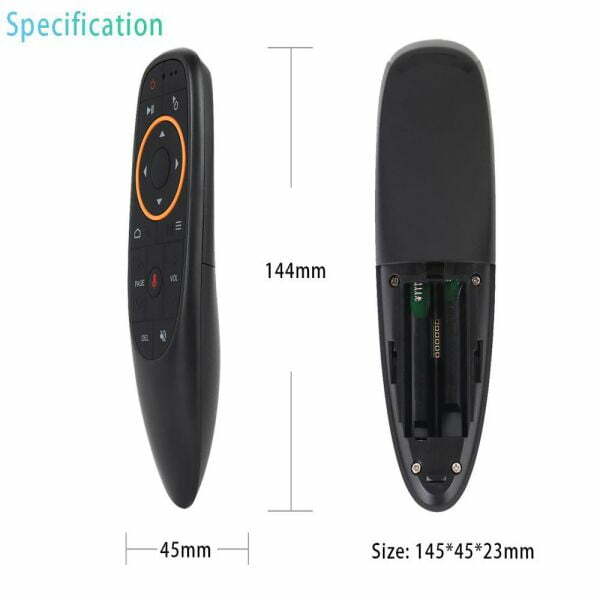 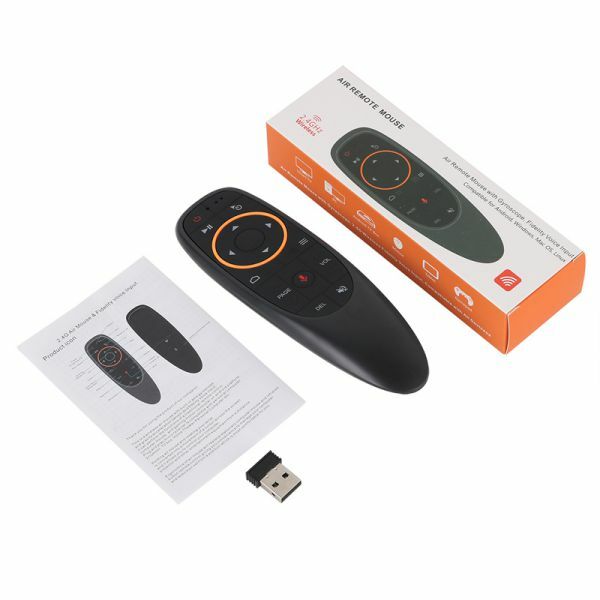 Plug and play micro receiver is compatible with personal computer,projector, TV box, Home Theater Personal Computer etc.